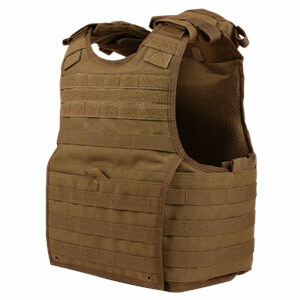 The Condor EXO Plate Carrier is designed to carry both soft armor and plates. It will accept SPEAR/BALC cut soft armor, front and back plates, and ballistic panels on the sides. The XPC also features mesh padding for airflow, padded shoulders for added comfort, and functional built-in pockets. 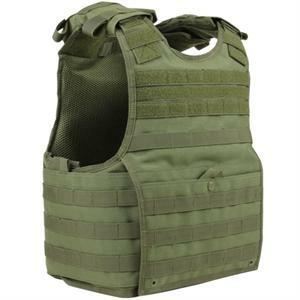 Size : S/M - accepts Small or Medium BALC/SPEAR cut soft armor,and plates up to 10" x 12 1/2"
L/XL - accepts LG or X-LG BALC/SPEAR cut soft armor, and plates up to 10 1/2" x 14 1/2"